Whirlpool continues to position its JennAir subsidiary of kitchen appliances as a luxury brand, launching two cinematic spots that borrow heavily from high-end auto commercials by showcasing the product in glamorous settings with narrative plots. Developed by Darkhorse, a unit comprised of Publicis Groupe’s Digitas and MSL, the “Mannequin” ad contrasts old-school society with today's modern lifestyle, while Duet showcases quickly edited clips of ballroom dancers along with sleek JennAir products like ranges and refrigerators. 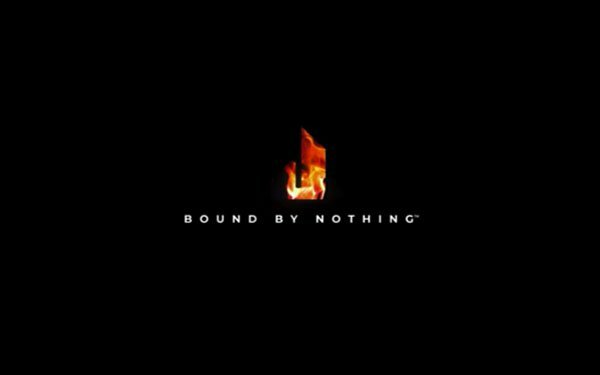 Both end with the “Bound By Nothing” tagline launched last year as part of the broader JennAir rebrand. The spots will appear across digital and out-of-home advertising, including Hulu, NCM (movie theaters), Programmatic, YouTube, on social channels, and influencer engagement. Digitas' media strategy is about "'breaking boundaries' to 'shatter perceptions' among affluent consumers and the people who influence their decision,” asserts Atit Shah, chief creative officer, Digitas NA. In addition, a JennAir/Vice partnership will feature custom content series dedicated to progressive design that will appear across Vice’s digital and social platforms. The ads will also be showcased at the Architectural Digest Design Show (ADDS) in NYC on March 21.